Bim Group named one of the 2019 Best Places to Work in Kentucky! Bim Group is honored to be named a Best Place to Work (BPTW) in Kentucky for fourteenth year in a row! We are extremely proud of our perennial recognition as a “Best Place to Work” employer – a designation bestowed on our company by our employees. We have a unique culture that fosters exceptional team work and professional development which makes us the employer of choice in the employee benefits industry. The 2019 BPTW winners will be recognized and honored on Tuesday, April 23rd at the Lexington Convention Center. For a complete listing of the 2019 winners, click here. For more details about Best Places to Work in Kentucky, visit www.bestplacestoworkky.com. 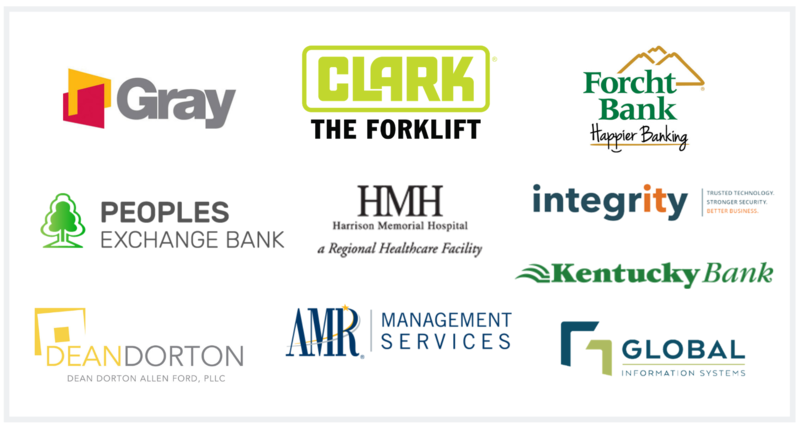 At this time we would like to congratulate our client partners who have also been named a 2019 BPTW in Kentucky. We are honored to partner with you!